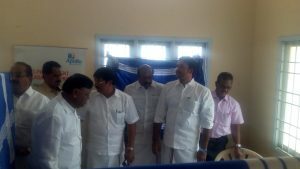 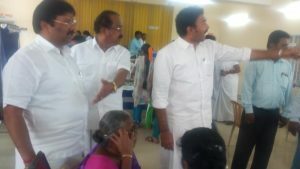 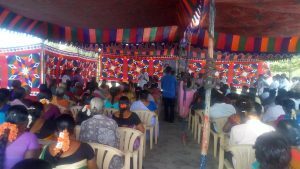 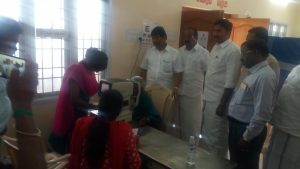 Yesterday we conducted camp at Sithalapakkam organised by District Blindness Control Society, Kancheepuram. 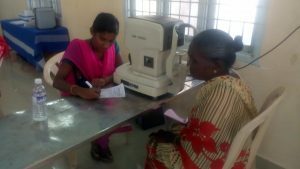 Testing, refraction & BP testing. 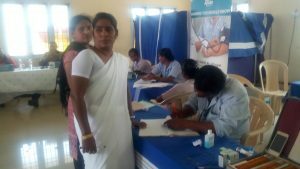 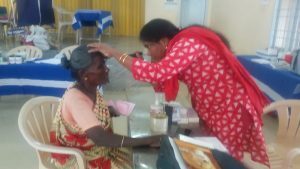 10 patients were selected for free Cataract surgery. 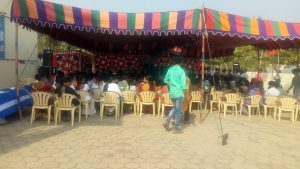 TOMORROW (SUNDAY (17/03/2019) CAMP DETAIL. 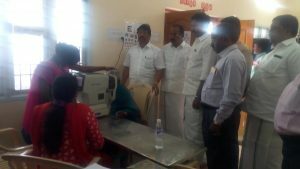 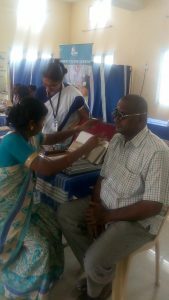 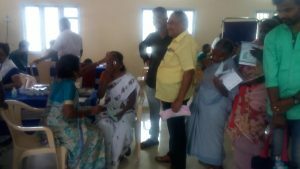 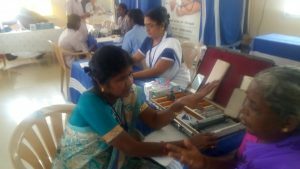 The Benefited Public On 22/02/2019 Eye Screening Camp. 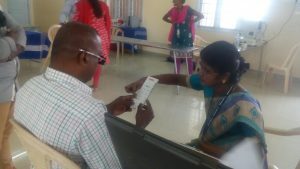 Developed By AM Live Tech.